I am so happy that I received this in a Lucky Box I purchased while I was in Korea. I started to use this and loved how it made my skin feel and decided to buy the whole range. After I wash my face in the morning I add some to the palm of my hand, rub my hands together and then pat the toner on my face. You can layer if you wish to get whatever amount of moisture you want. 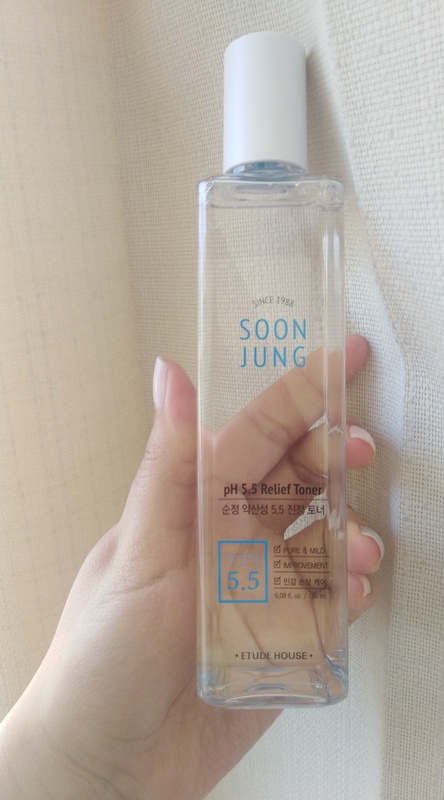 Before I had painful acne but after using the SoonJung line it has cleared up and now I only get some small acne when it is that time of the month. Saved my skin! I have used it twice a day with Soon Jung cica balm since I have received it. I received it a week ago. I have had white pimples on my chin. The white pimples have been gone and my redness on the chin have been subsided after I have used them. I have used it a half of them already. I will reorder after I use them completely. so mild and matches well with my skin. it doesnt cause skin irritation or pimples etc. 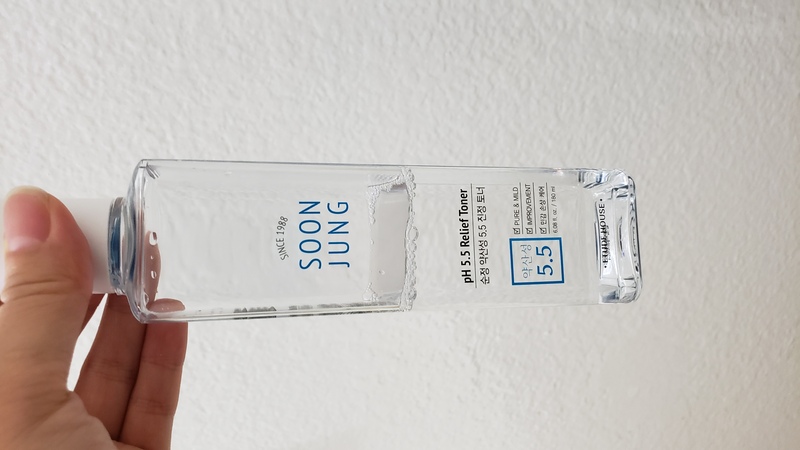 As someone with acne prone and easily irritated skin, I was wary of trying something new, but I am glad I tried this toner! This did not cause any breakouts, and it is actually really calming and feels so refreshing on the skin. Highly recommend. i have combination type skin (oily on T-zone and dry on U-zone). this winter i chose this toner to give moisture on my skin. it didn't cause any skin troubles and gives moist without irritation. personally i think for dry skin, it can be used layering several times, like 7 skin method.